I’m always struggling to add more routine to my schedule but the nature of my work means I’m almost always running around the city and fitting in things whenever I can, and that includes working out, spending quality with friends and, of course, the pets (Billie Jean needs to get plenty of exercise! ), and eating well. Having healthy snacks makes my life a helluva lot easier. 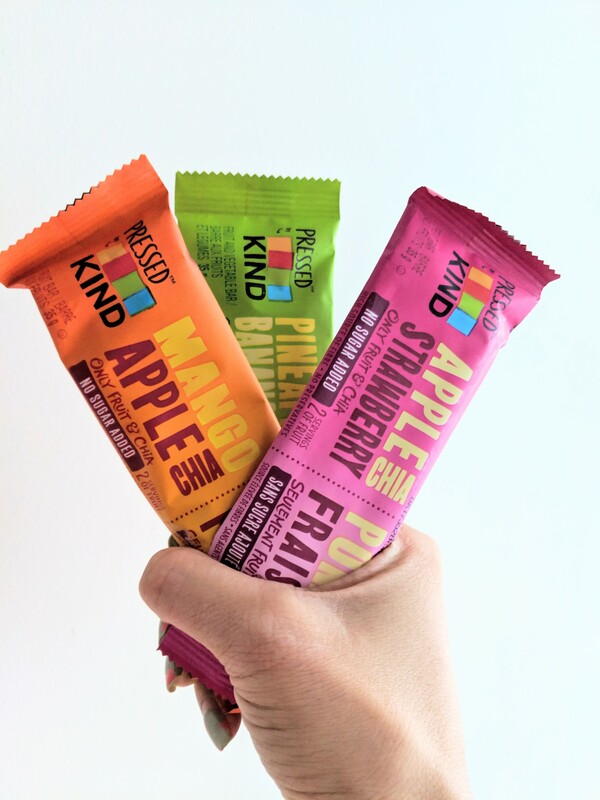 I don’t always have time to make a smoothie or bake superhero muffins, so snacks from Kind Snacks, for one, often save the day. 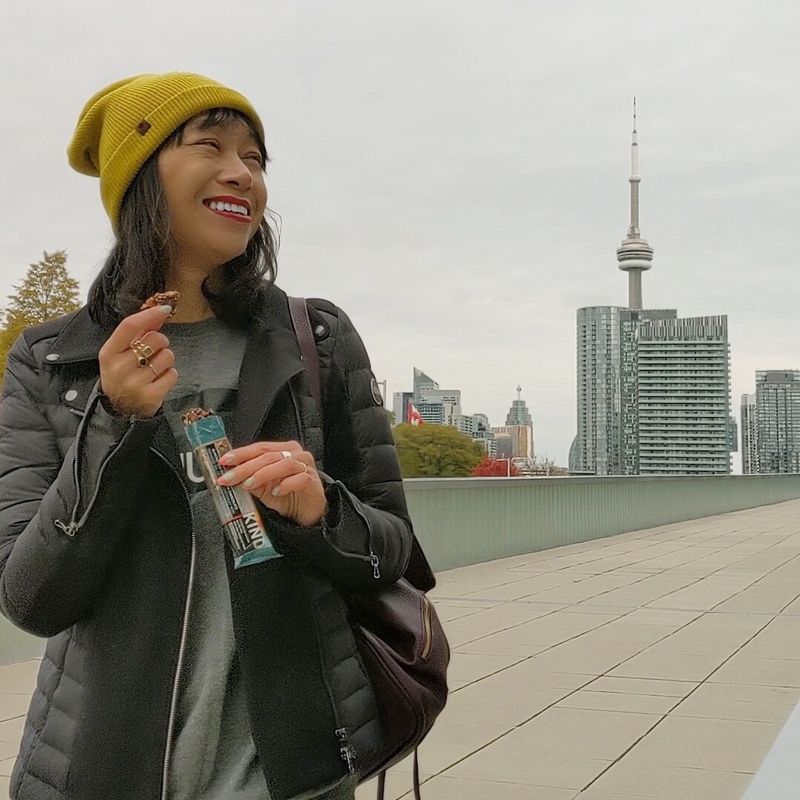 So I’m so happy to join the #snackKIND movement as an ambassador! I’ve long been a fan of their bars. You can see the whole ingredients they’re made of, and when you compare it to other bars on the market, they contain much less sugar (5 grams compared to 23 grams). And they have such a variety of flavours (and gourmet combinations at that! ), so there’s always something that appeals to me (almond sea salt and dark chocolate when I’m craving something more dessert-like, or almond coconut when I want something with a hint of tropical fun—coconut always takes me away to a faraway beach). Add to this some of their newer offerings and I’m a snackKIND fan for life. The Breakfast Bars are more substantial in size and it’s something I can eat quickly and easily as I’m rushing out and onto a streetcar to get to a meeting. The Almond Butter Breakfast Bar has saved me from starting off the day hangry more times than i can count. 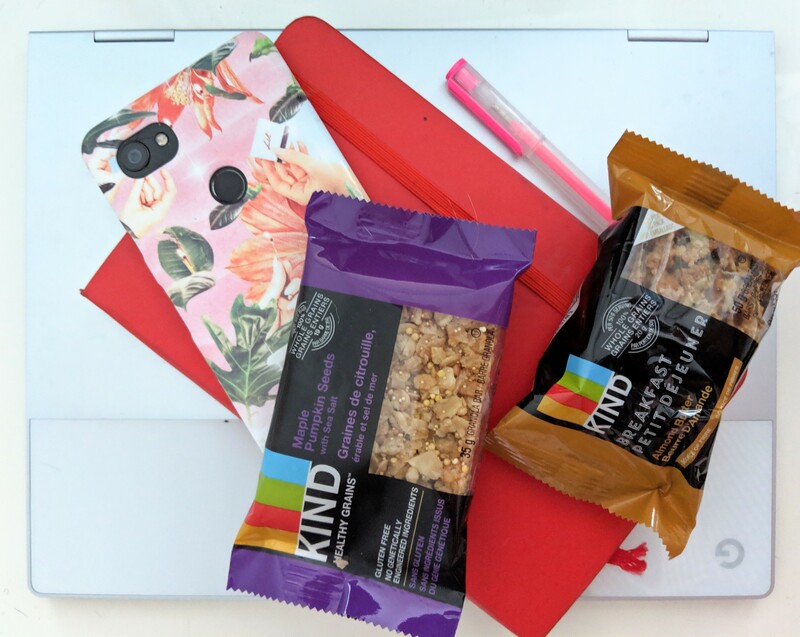 And because some days I schedule my day so tightly going from one event to another and I forget to schedule in important things like stopping for a bite to eat, I always try to keep either a Kind Bar or a Kind Healthy Grains bar in my purse. The Healthy Grains bars are more like the granola bars I grew up with (and they’re thinner and crunchier than the Breakfast Bars) and these convenient 150-calorie bars are filling enough to keep me going until I have time to stop for a meal. My fave is the Maple Pumpkin Seeds with Sea Salt, perfectly sweet and savoury. (Oh, and the Healthy Grains bars are all gluten-free, for those of you who follow a GF diet!). Last but not least are their Pressed by Kind Bars. I think of these as healthy versions of a fruit roll-up. They’re only made of either fruit and veggies or fruit and chia, and sometimes I’m just more in the mood for something fruity and not nuts, grains or seeds, and since I can’t stash a fresh fruit in my purse all the time (I’ve had too many apples and bananas get too bruised and forgotten about in the depths of my handbag!) I can stash one of these bars as an essential emergency fruit snack. 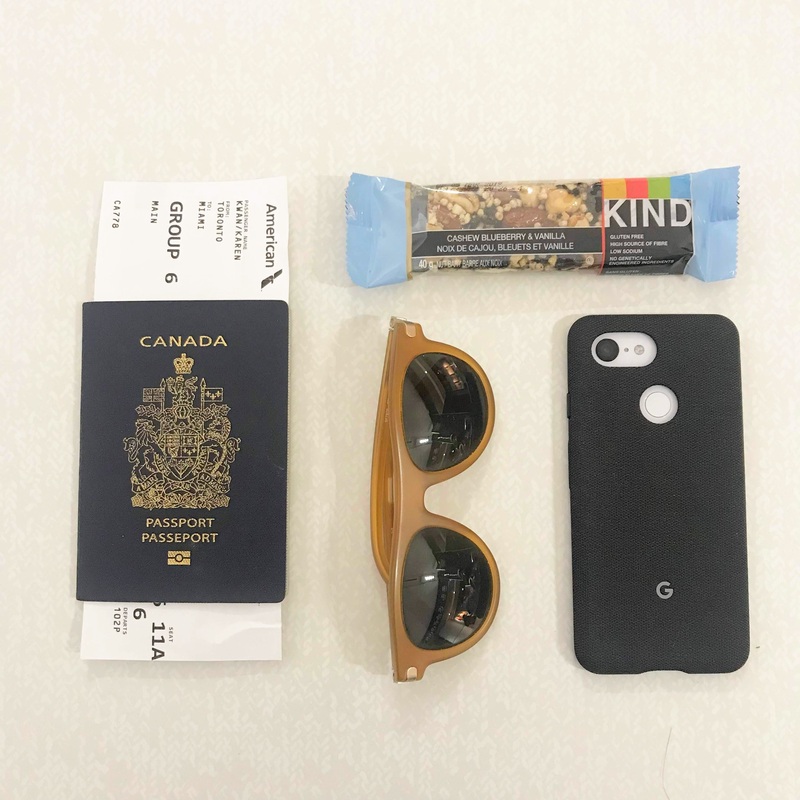 Since these are conveniently portable (more so than fresh fruit), I also often travel with a Pressed by Kind bar when I’m out of town. Oh, and each bar is two servings of fruit (and getting my RDA of fruit and veggies is something I’m always working on!). Are you a Kind Snacks fan, too? I’d love to hear your faves (I’m sure I haven’t tried all the flavours yet!). Did you know that February 16th is Chinese New Year and it’s the Year of the Dog? While I haven’t celebrated in any formal way since I was a little kid, I will always use any excuse to cook and eat something delicious, and much of the new year revolves around food so I think it’s time to fire up the stove! I find myself often craving Chinese dishes I grew up with, but I can never make them as well as my mom does. And while she has shown me how to make a few things, it’s hard to learn because it’s always, “add a little of this, a little bit of sugar, and that’s it!” I need precise measurements, Mom! In any case, I have been attempting to make more dishes I grew up with as I don’t get to eat my mom’s cooking often since she lives in another city. I now make congee and fried rice occasionally, my sister just recently taught me how to make wontons and I also made hot and sour soup for the very first time using a recipe I found online. 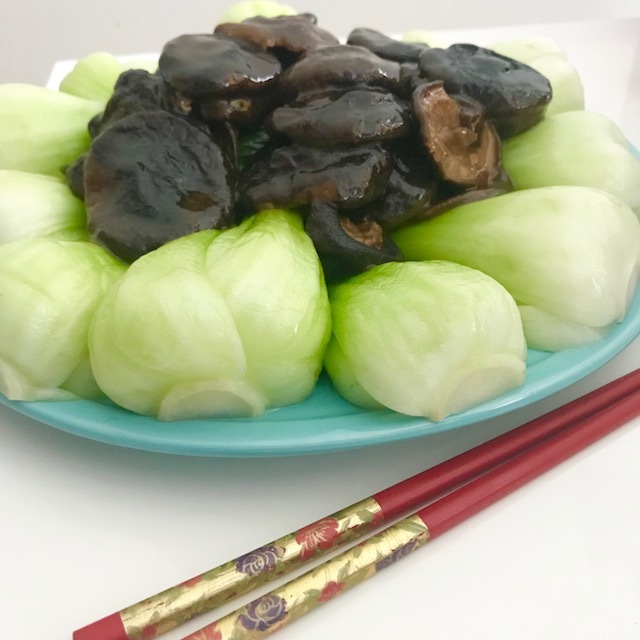 For Chinese New Year, I think I’ll make this recipe for Braised Chinese Mushrooms and Sesame Bok Choy (I made it recently to test it out first before making it for friends). It was surprisingly easy to make and the best part is that I didn’t have to make a trip into Chinatown for the ingredients because Real Canadian Superstore carries all of the ingredients at great value. And I know they’re authentic brands because I recognize them (brands such as T&T and Rooster) from my mom’s kitchen. So creating a dish for Chinese New Year, or just when I’m craving Chinese food with the best (aka mom-approved) authentic ingredients, is easy because I can just pick them up during my regular weekly grocery trip. I know my mom is very particular about the ingredients she uses, and I love that I can get everything she would use at an easy-on-the-budget cost at Real Canadian Superstore (because let’s face it: I’m way more likely to cook these dishes I love from my childhood if I can get the ingredients easily). Now, I’ll just have to hound my mother for more precise recipe instructions so that the dishes taste just right! 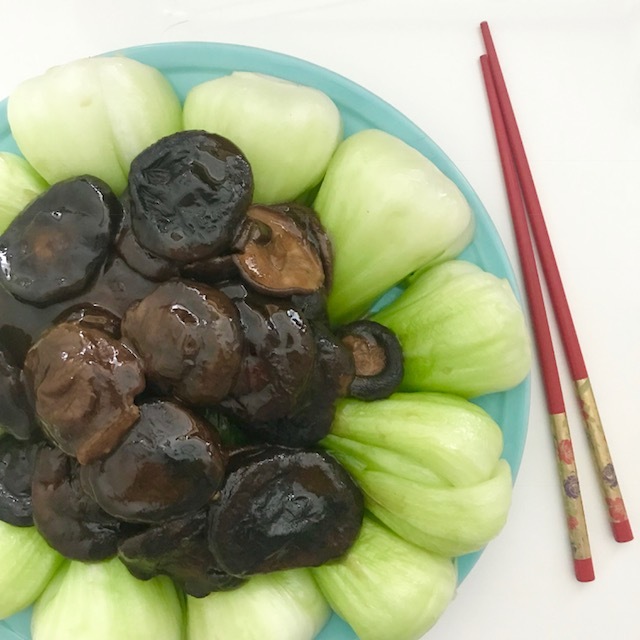 Oh, and here’s the recipe for the Braised Chinese Mushrooms and Sesame Bok Choy. I actually had all of the ingredients on hand except for the mushrooms and bok choy, so this dish cost me next to nothing to make. Happy New Year, and happy eating! Is this dish full of veggies and fibre? Nope. Paleo? Nuh-uh. A rainbow of ingredients chockfull of vitamins and minerals? Not really. It’s pretty beige. But sometimes, like when it’s colder than -30C out and a bomb cyclone is hitting the east coast, you just crave plain old comfort food. 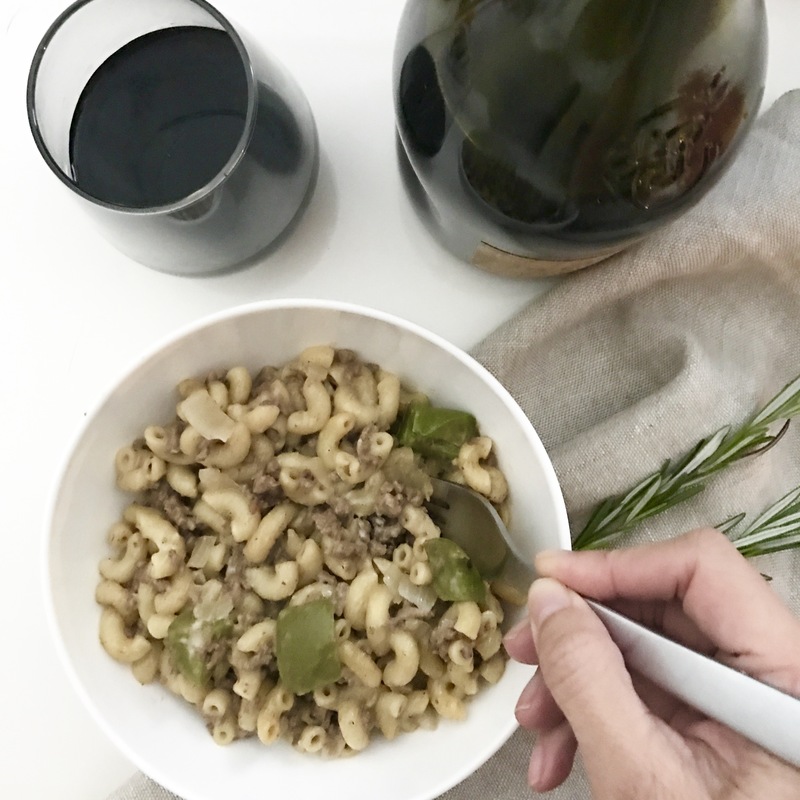 I didn’t grow up eating Hamburger Helper. I actually am not sure if I’ve ever had it. I have always thought it looks delicious in commercials, though. Meaty, creamy, carby. So I suppose I should state that I am not sure if this tastes at all like the boxed HH. In any case, my recipe is inspired by this one from Dinner Then Dessert, except I added milk to make it creamier and some spices. And the result is everything I wanted for my winter dinner (warm and hearty), eaten tucked under a blanket all cozy, while watching The Mindy Project. It’s the ultimate winter hibernation meal. Cook the macaroni according to the package directions and drain. Meanwhile, brown the beef in a large skillet. Remove beef from skillet. Add butter to the beef fat in the skillet and saute onion and bell pepper for about five minutes. Add beef back to the skillet. In a bowl, mix the beef broth, milk and cornstarch together. Add the ketchup, Worcestershire sauce, salt, black pepper, cayenne pepper, garlic powder, paprika and beef broth mixture into the skillet. Cook about three minutes until the sauce thickens slightly. 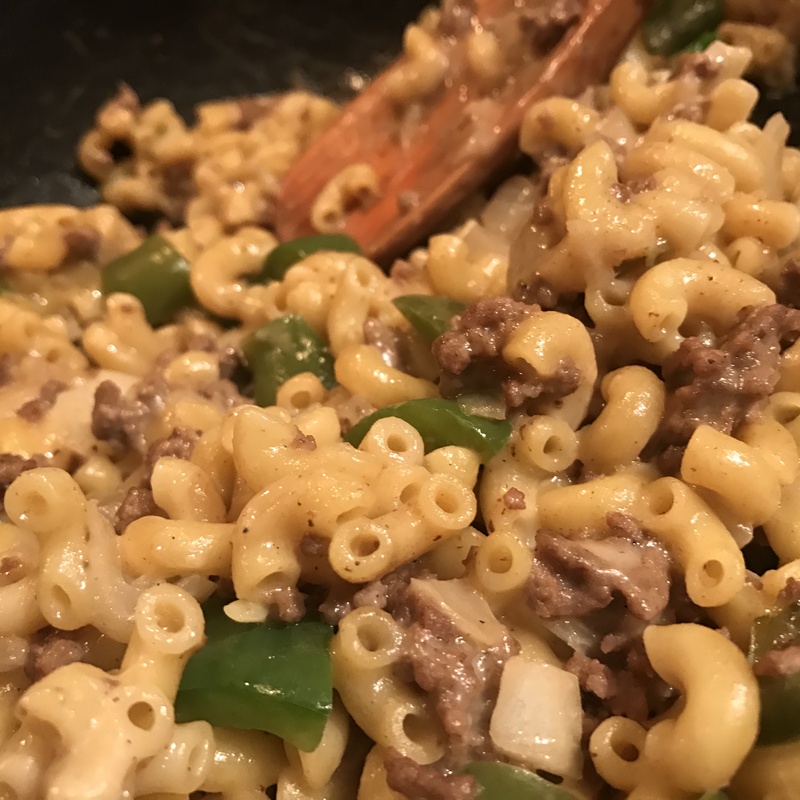 Add the macaroni to the skillet and mix together gently. Remove from heat and stir in grated mozzarella. I’d love to hear from HH fans if this is at all what the boxed variety tastes like. I like the idea of making it from scratch versus using the powdered ingredients and am so pleased with this stick-to-your-hones results of this meal. I rounded out my dinner with a glass of Cabernet but a nice crisp green salad would be a nice side (I just didn’t have anything for a salad in my refrigerator at the time).